Qualified Instructors and Hypnotherapists in your area. 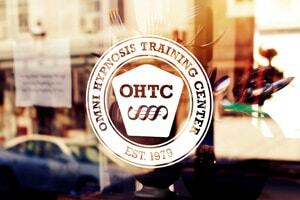 Discover what awaits you after your hypnosis training. Individual people with individual stories - unified in the OMNI network. Find qualified instructors or capable hypnotherapists in your area. 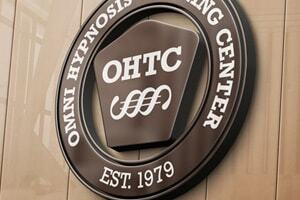 The worlds largest hypnosis training organization with more than 40 locations in 20 countries. Find professional OMNI instructors with many years of experience. Be one of the first who knows about our special events, workshops, promotions or new projects! Made with ♥ by Cornelia © 2016 Hypnose.NET GmbH All rights reserved.